Last year we had a packed day on Valentines Day. Looking back to plan for this years I am trying to decide what we should do. Should we get a sitter and have a date night? Should we go do something fun as a family? Maybe stay in for some fun? 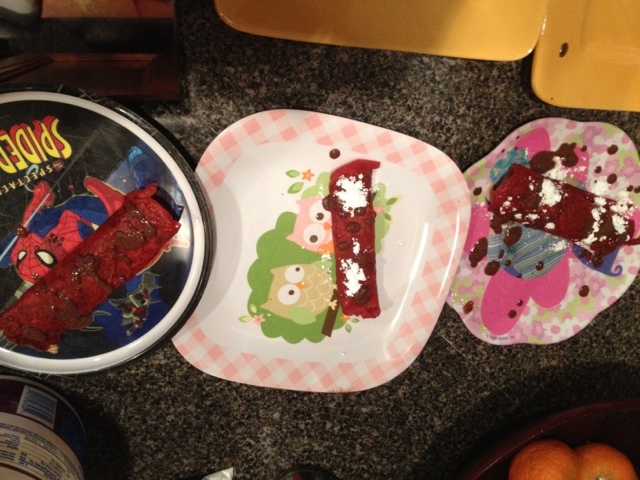 Last year I made yummy Red Velvet Crepes. My husband and I really enjoyed them, my girls liked them, my son openly announced he preferred the regular kind of crepes. We could do that again for breakfast. We also went to Dinner at Buffalo Wild Wings. We could go out to eat, or order some to go at home. I even heard you can buy just their sauce, and we could make our own at home. Hmmm that sounds good. Then I could watch one of the movies from my top 5 Valentines movies lists. My kids love crafts and my son has gotten into origami lately. Maybe I could teach them to make something origami, play some games and decorate sugar cookies. I'll have to keep thinking about this one. So many choices what do I do? It's not every year that Valentines falls on a Friday night. Comment, Tweet or Facebook me what you are doing this year for Valentines Day, I would love to know! I feel like my creativity pool is running a little shallow.